We have a busy day today. And the sun is beating down, which is a detail that should not be underestimated in Africa. 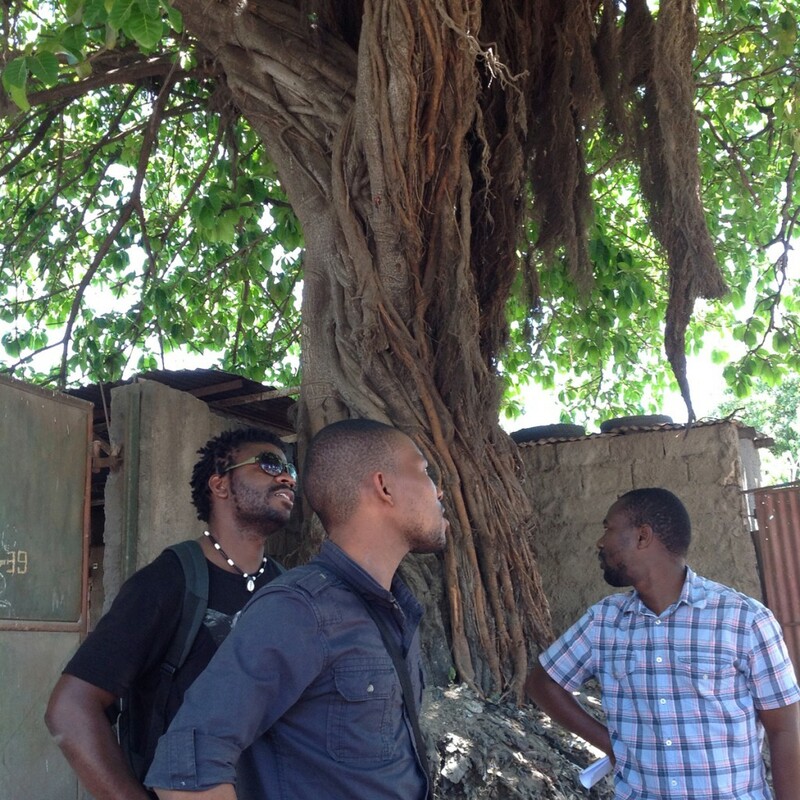 We meet the guys of the Luarte group, another cultural / theatrical association of Maputo. But before them I must introduce Timi to you. 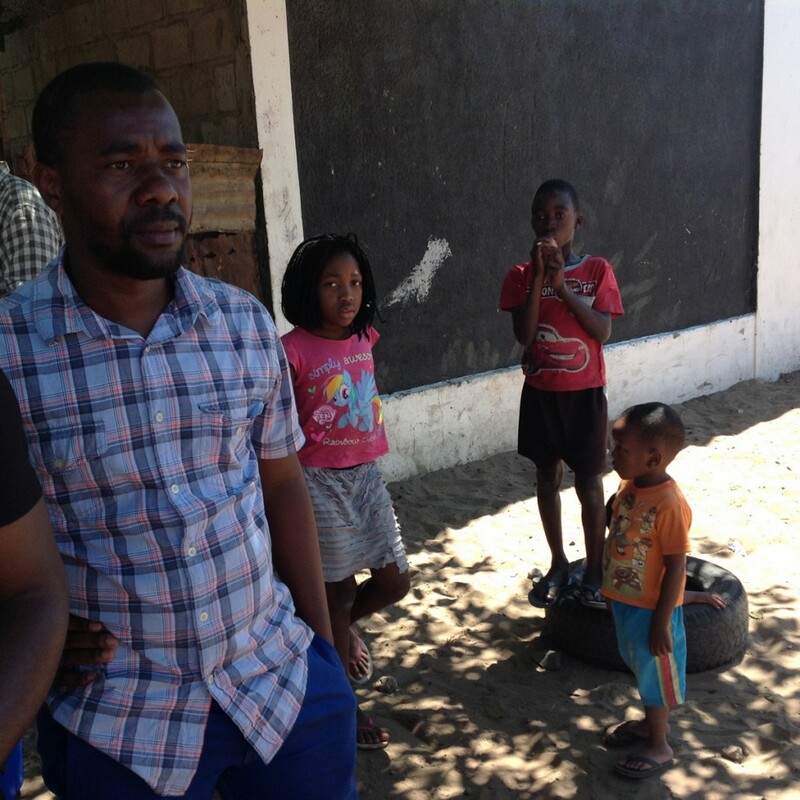 Timi speaks Portuguese and Italian perfectly and in these first days of Mozambique she has helped us a bit with translations. She is fascinating, brave, she tells us with a sly smile that thanks to her Italian degree, here in Mozambique, she has become Dean of the Faculty of Law at the University of Maputo. Timi is part of the Luarte Association. There are two of them plus Timi at our meeting. From how she introduces them to us, Luarte seems to be an authentic theater company, with actors, writers, set designers, camera crews. 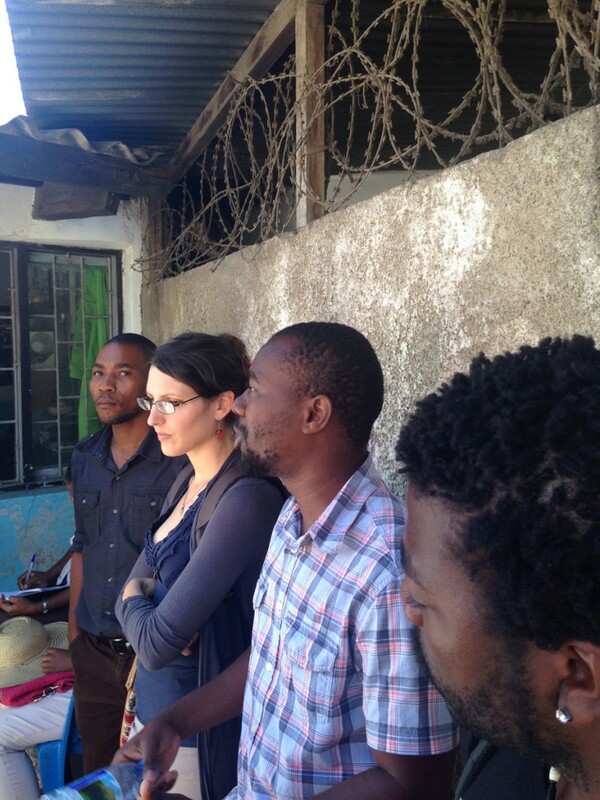 They know the guys of Machaka, thanks to Timi’s contacts probably, they have worked with other countries and currently they are taking several educational shows against violence to schools. They rattle off a long resume of collaborations and training activities. I like Felix, he has scrutinized us all the time, without saying a word. The agenda includes a brief visit to the seat of the Luarte Association and then at a school nearby where we will see them at work in front of an audience (composed of students !!!). Summary of portuguese course: teatro, the Italian word for theater, is “teatro” in Portuguese. And it is pronounced “teatro”. Don’t you find this a magical thing?